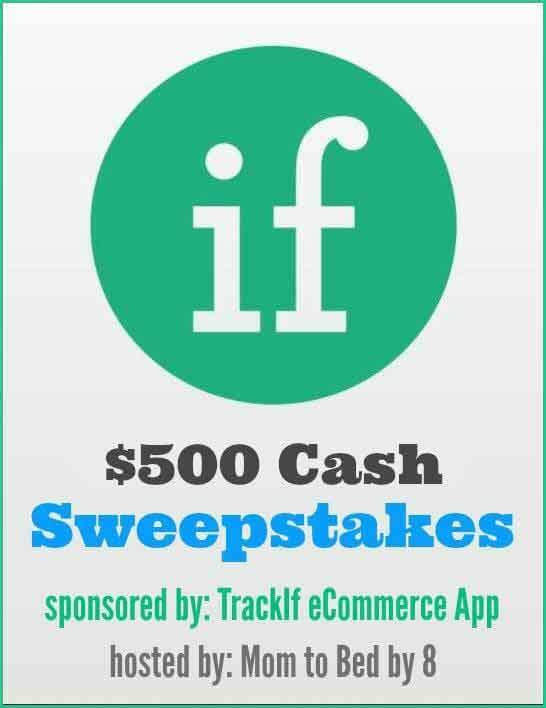 Welcome to TrackIf eCommerce App $500 Cash Sweepstakes! Out Of Stock Notices. 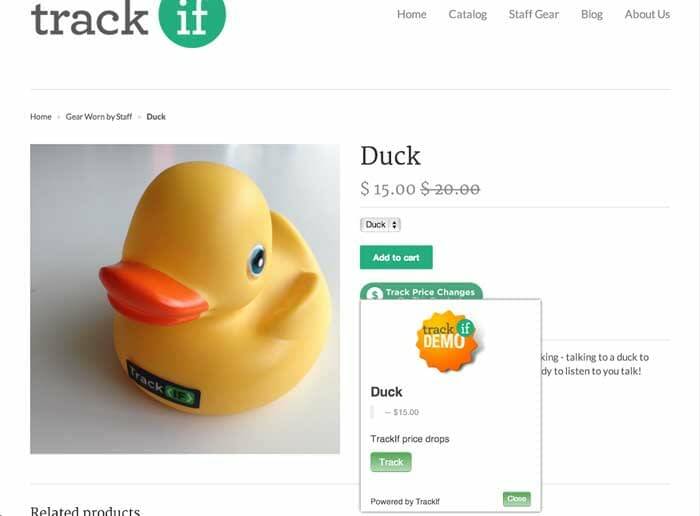 Addition of a “notify me” button to all pages so if an item is out of stock, you won’t lose future sales. 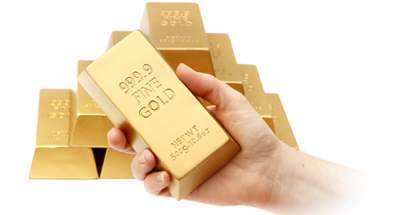 As soon as it is back in stock your customer will be alerted and return to make their purchase. 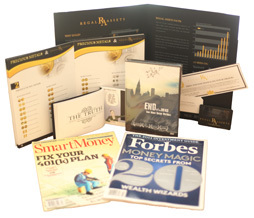 This also gives you an insight on how many additional products to have on hand to supply your customer base in the future. Integrated Social Commerce Capture. This utilizes your existing social media following to increase sales without paying the high fees social media often charges to promote your business. When a customer shares a product from your website to social media, they will be given the opportunity to receive notices regarding that product in the future. Sale prices, special events and promos will be sent to them as requested. No more paying extra on your social media pages to promote your sales to the existing followers! TrackIf ecommerce app does it for you. Now for the eCommerce App Sweepstakes, enter by completing entries in the giveaway form. You might be the next lucky person to win. One winner will receive $500 Cash from TrackIf. Giveaway ends September 16th at 11:59pm, open to US residents, ages 18+. Only one entrant per household, per address. Winner is subject to eligibility verification. Enter using the giveaway form below.